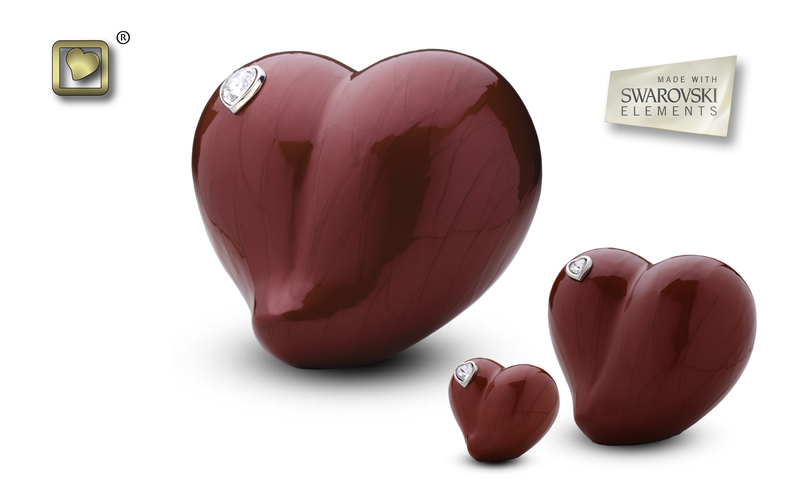 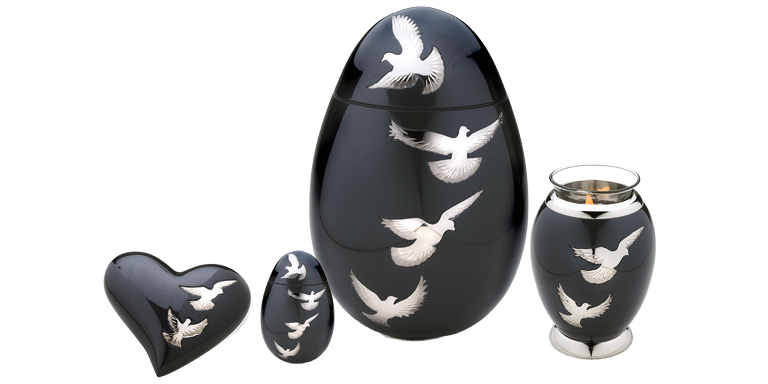 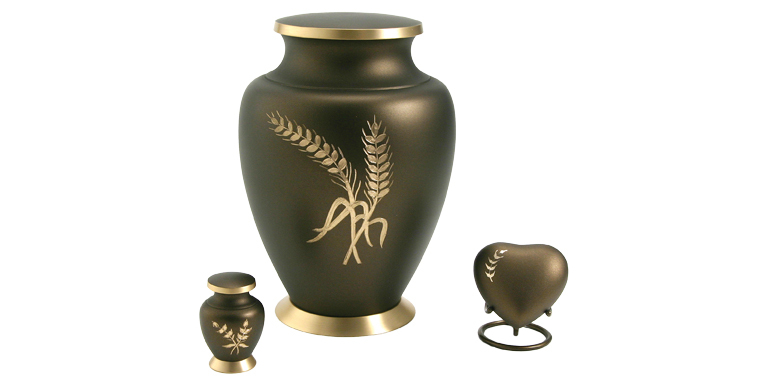 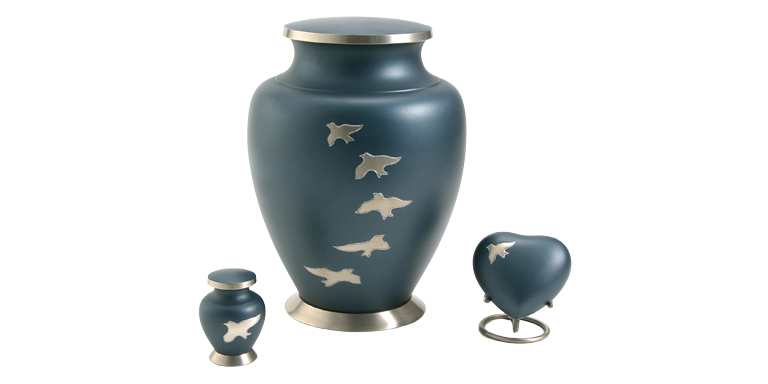 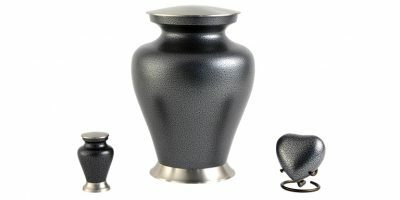 Gympie Funerals carry an extensive range of brass, ceramic and timber cremation urns in our showroom, in a wide variety of colours and styles encompassing both traditional and contemporary designs. This page provides a small sample of the designs that are available. 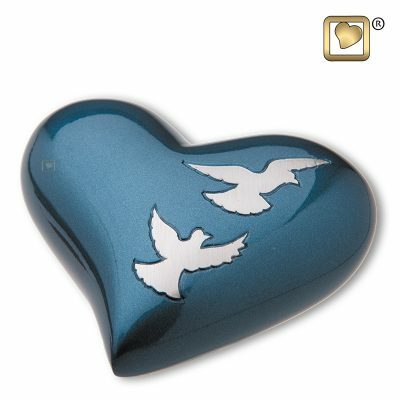 We have also included links to catalogues for some of the extensive range available to us.